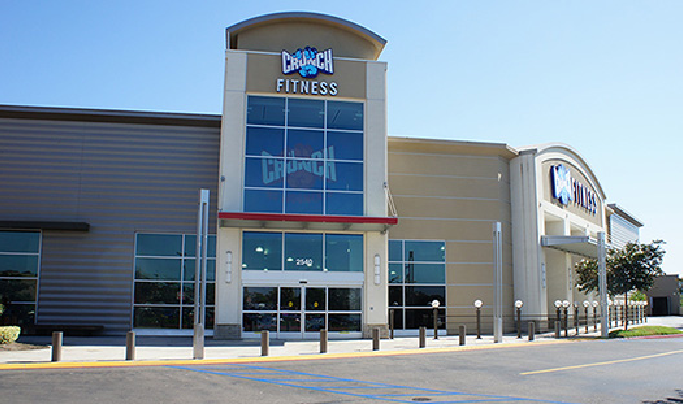 According to SouthCoast Marketplace, Crunch Fitness will be building a state of the art fitness club at the location. Crunch Fitness originally started in NYC’S East Village and have expanded across the country with over 215 clubs open today. 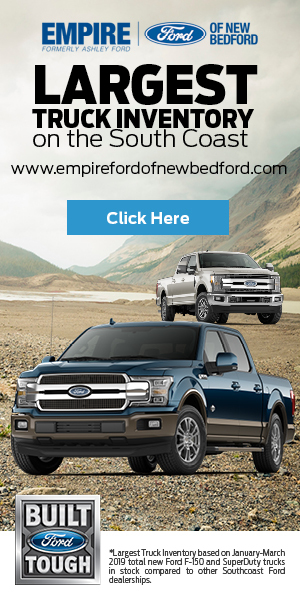 This will be the 11th Crunch location in Massachusetts with more in development. Crunch is known for their “no judgement” philosophy. They specialize in unique group fitness and training programs. Strength and cardio equipment is also featured. Crunch Fitness also has membership options with no long-term commitments. Construction will begin soon with plans to open later this year. I am a fitness instructor , are you looking for instructors? ?